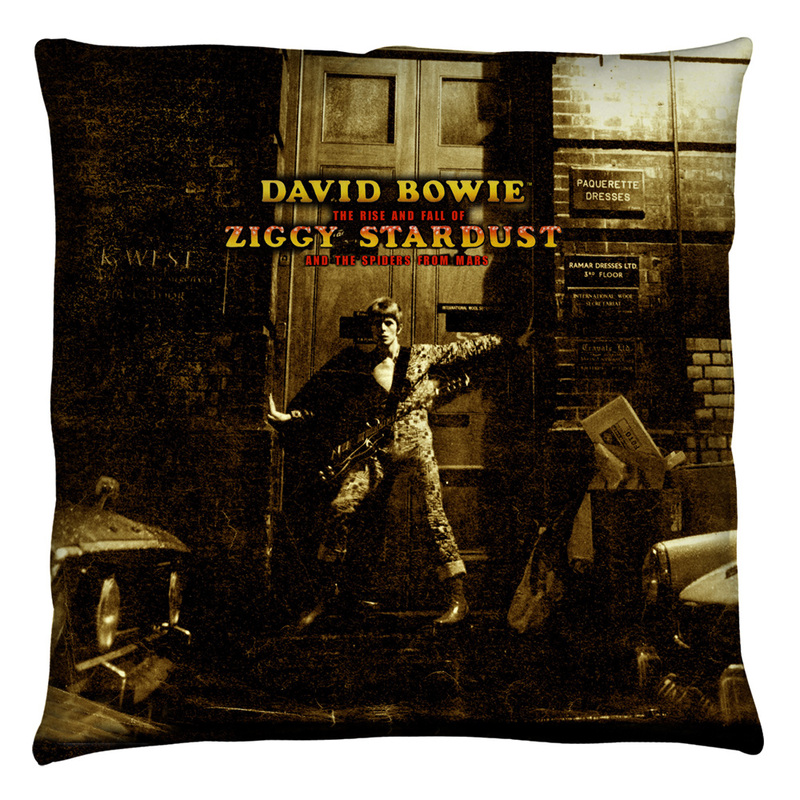 I ordered the Ziggy pillow as a lark and I am so glad I did. It's well made, in soft but strong fabric with a very nice photo in warm sepia tones. It is very nice!